As a kid when I heard the word "traffic," the first things that came to mind were traffic lights and fighting over the window seat with my big brother. As a house design professional and dad, it seems to me that driving in traffic seems to have gotten worse – but the term traffic has taken on another meaning, too. I have seen countless house designs and built several homes, and a home's traffic pattern is a big part of the design process. One of the most important aspects when building your home is making an efficient home traffic pattern – the way you travel from room to room inside your home. 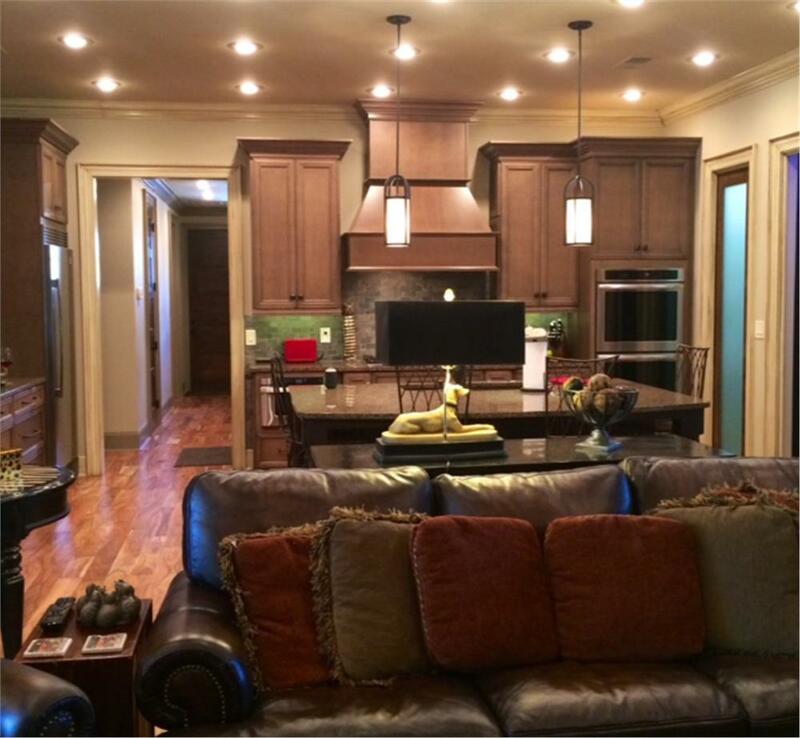 One example is the way you move from the kitchen to the family room or from the living room to the master bedroom. The flow of traffic when you travel between rooms should be unobstructed and organized. 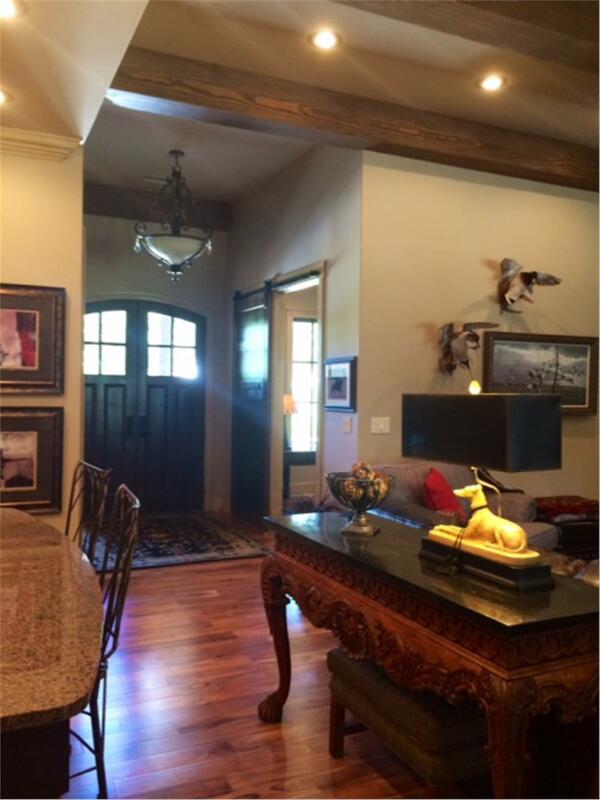 A great way to mainatin easy traffic flow is with an open floor plan. 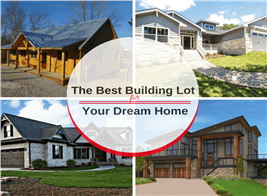 Keep this in mind as you search through house plans to find your perfect dream home! A house with a family of three kids and a dog will demonstrate a very different traffic pattern from a home with a retired couple. 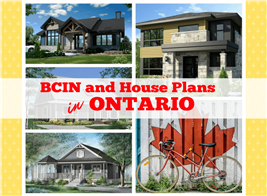 It's best to ask a few questions before jumping into any concrete house plan decisions. Do kids go directly to their rooms after school? Do you go to the master bedroom or the home office most of the time during the day? Do guests have to travel the entire house before they reach the powder room? Can you take the groceries to the kitchen without having to cross the living room? There shouldn't be any frequent crisscrossing in any one of the rooms. If you have a large family, you may have experienced a pile up that is similar to traffic in the highway. This may sometimes be unsafe, especially while moving hot plates of food or sharp implements within the kitchen or to and from the garage. Remember that your goal is to avoid house designs requiring occupants to struggle when passing from one area to another. Older homes often have multiple hallways and designated formal and informal rooms. Besides today's more relaxed lifestyle, there is also a significant cost to these formal rooms – from construction to property taxes and heating/cooling. 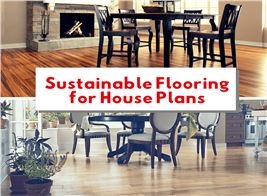 Do you really need that formal living room and formal dining room? More often than not, the answer is no. So say hello to more informal, open spaces and goodbye to stuffy rooms and dark hallways. Open spaces make the room feel larger and allow multiple ways to reach the kitchen, for example. Below is a fine example of a house plan blueprint that lives up this present-day thinking. You know what they say, the devil is in the details. Well, check your house plans to make sure that stairs are accessible to family rooms and kitchens. See how convenient the bathrooms are to the bedrooms and their occupant's needs. Map out your family's activity for a full day, and see where heaviest traffic happens. 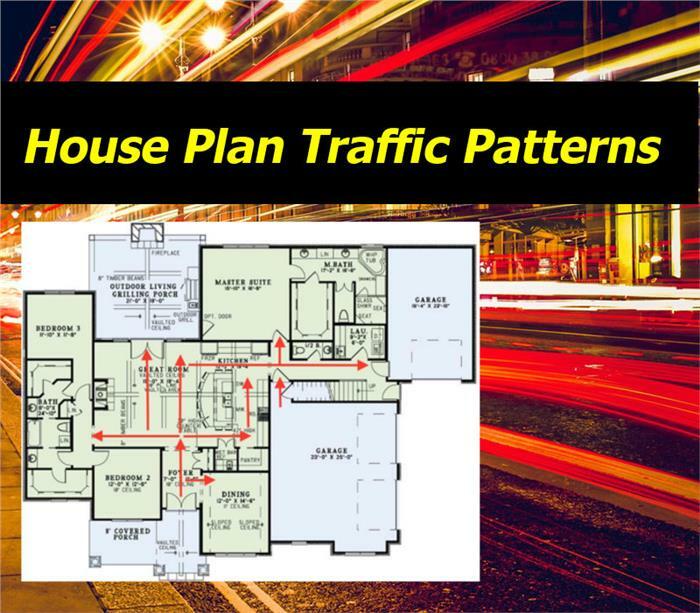 These details will help you assess whether a house plan is right for you or not – and eventually even where to move furniture for an effective traffic pattern. 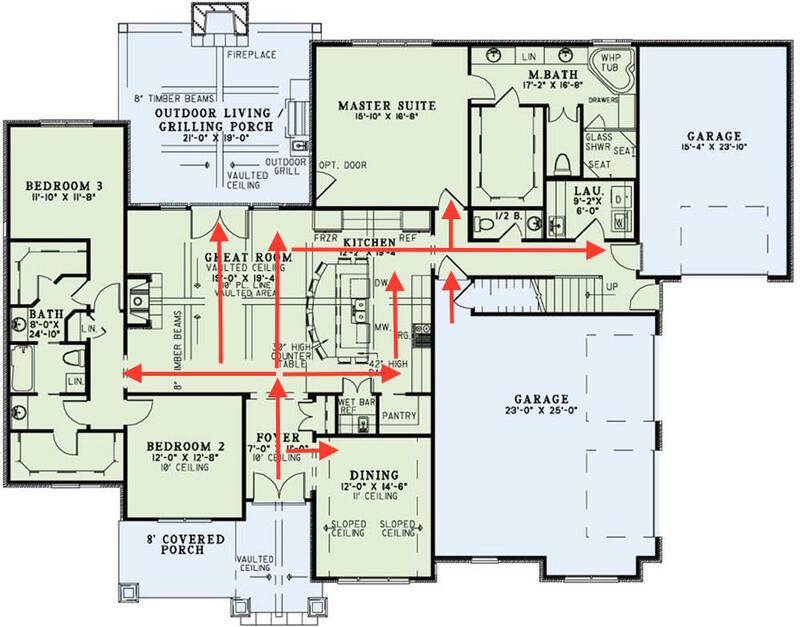 Just remember: investing a bit of time into a house plan's traffic pattern will save you years of minor headaches once you move in. I just wish I could say the same thing about my commute to work.